MERCATUS® BBQ-Fireplaces are fully customisable. The MERCATUS® BBQ-Fireplace can be extended with a complete range of accessories to expand the cooking options available. 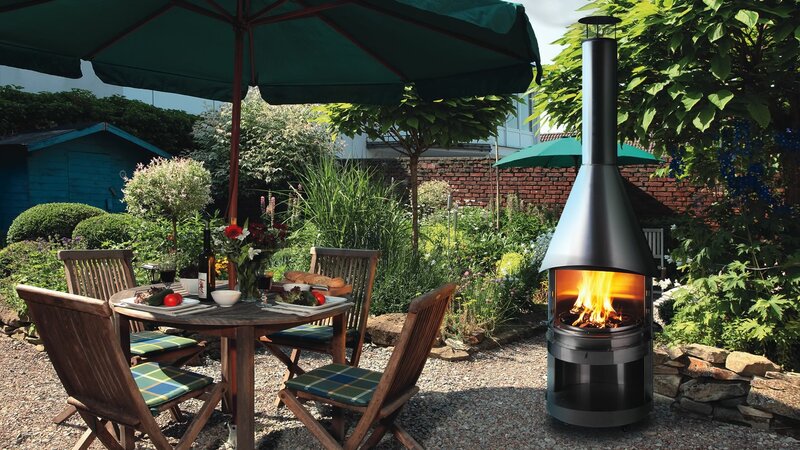 The MERCATUS® BBQ-Fireplace is capable of grilling, chargrilling, roasting, stir-frying, sautéing and many more cooking techniques making it one of the most versatile garden BBQ’s available. Safety and comfort are essential when entertaining and the MERCATUS® BBQ-Fireplace is built to ultra sturdy and robust but also has a range of accessories to keep you and your family safe. Our protective accessory range is designed to protect the MERCATUS® BBQ-Fireplace itself, the users and guests but also our chimney extensions will help redirect smoke away from your property and that of your neighbours. The protective cover protects your BBQ fireplace from dirt, moisture, UV rays and leaves, so you have longer to enjoy your garden barbecue fireplace. It is made of black polyester fabric inside with a waterproof PVC coating and has rainproof ventilation pockets. It has a large zippered opening that makes it easy to put on the BBQ fireplace. The cover is secured from wind by a draw string. The protective cover may only be used when the BBQ fireplace is completely cooled. The spark guard steel fire door can be secured to protect from flying sparks. 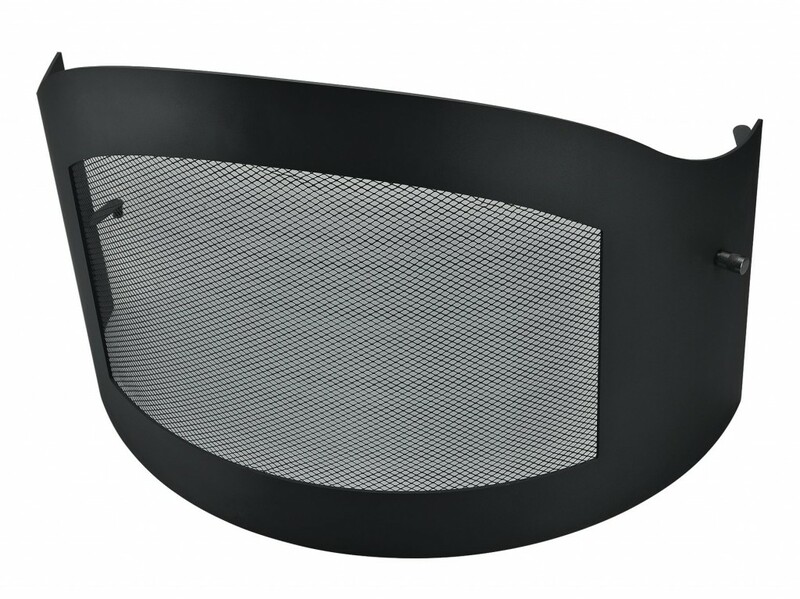 The spark guard is made of one piece and fitted with a fine mesh grid. The spark guard is simply hung in the intended suspension to the body of the BBQ fireplace and can be easily opened to turn the food or resupply the fuel. 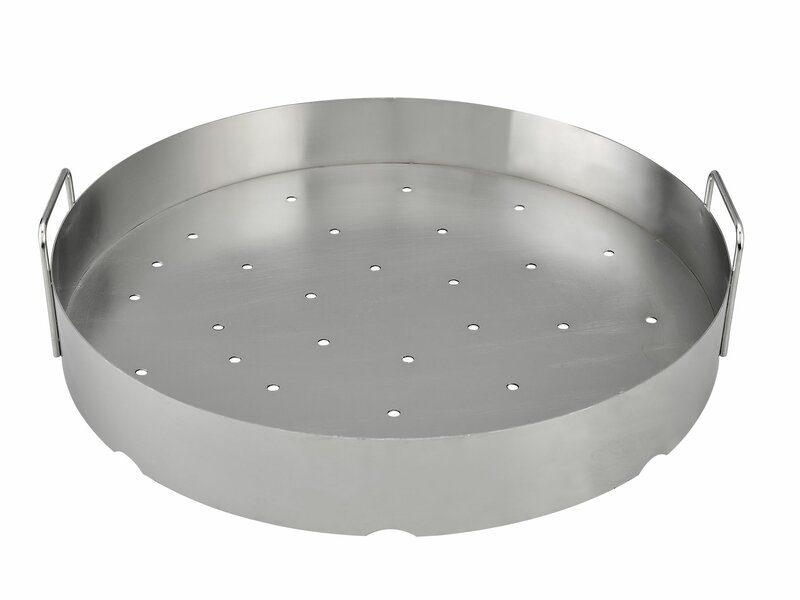 The steak pan useful for healthy, low-fat and low-smoke grilling. The fat does not drip on the heat source and so prevents the harmful polycyclic aromatic hydrocarbons are formed (PAH). 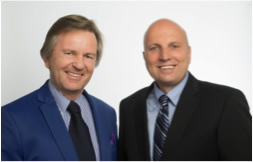 The grill is easy to use – whether it is used for meat, fish, vegetables or fruit. You can use the roasting as a drip tray. The grill is swung mounted at two possible heights so you can easily swing the grill out of the BBQ fireplace, this design also prevents grease from dripping on the floor. With the Steel Wok you can create spectacular Asian dishes using your BBQ fireplace. 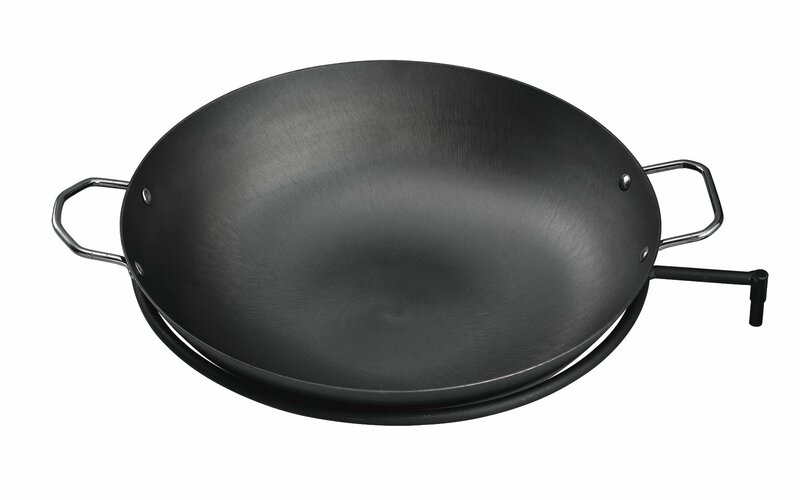 It has a non-stick coating, which facilitates the movement roast over the hot fire. The retaining ring (included) of the wok is simply hung in the intended suspension to the body of the BBQ fireplace, can be swung out and can be adjusted 2-fold in height. 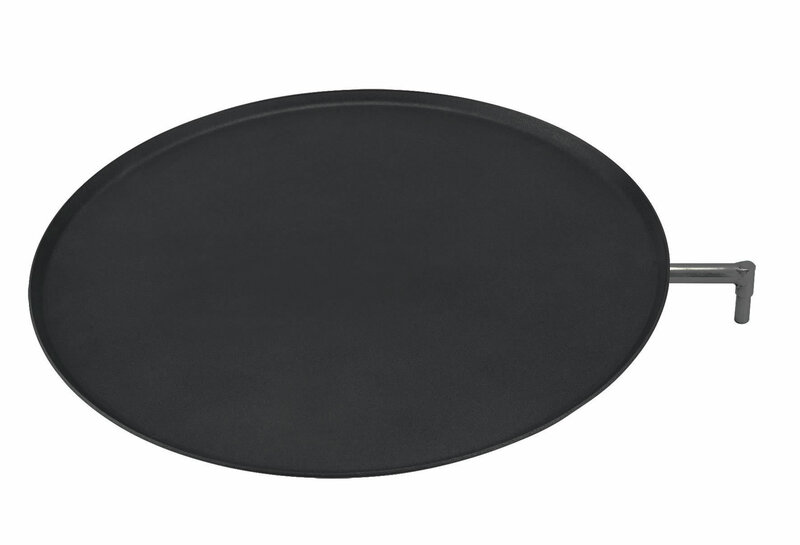 The Charcoal Tray offers a cleaner, easier alternative to using charcoal in your BBQ fireplace. Place the charcoal bowl just in the combustion chamber of the BBQ fireplace. Fill the charcoal, light and enjoy! The charcoal tray makes cleaning the garden grill fireplace and disposal of ashes easy. Simply lift the charcoal bowl on the two grips from the garden grill fireplace. 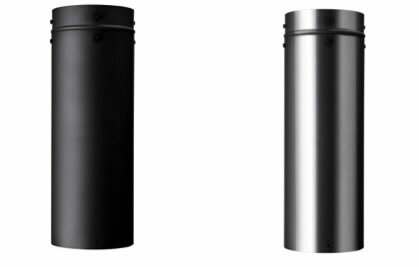 The chimney extension is made of steel with heat-resistant paint (“Senotherm”). With this pipe you can extend your BBQ Fireplace up to 50 cm, for example, in unfavourable areas to minimize any smoke nuisance. 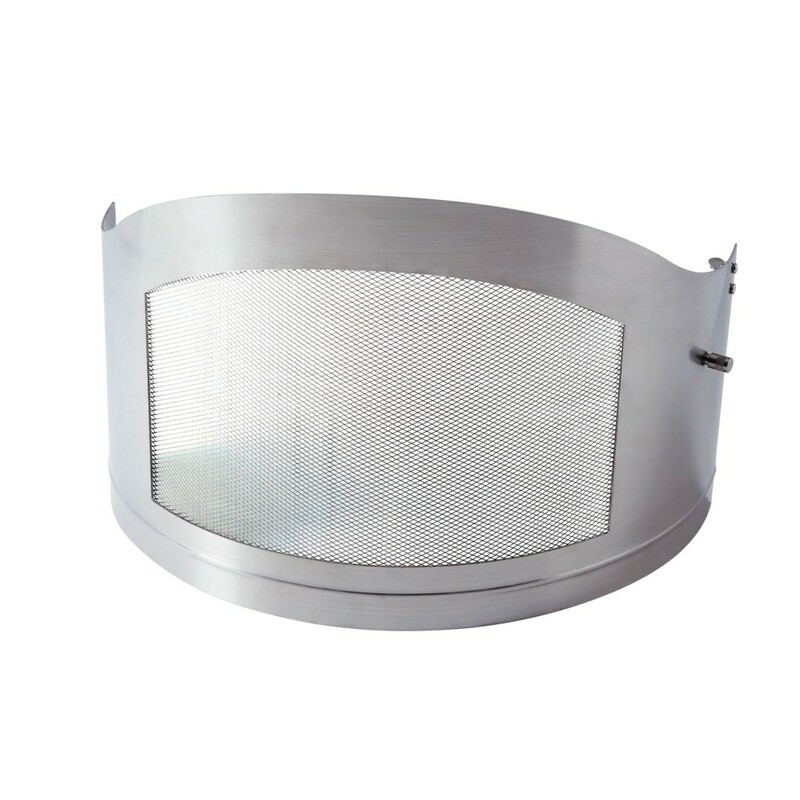 The chimney extension tube is inserted in the flue pipe and then the rain hood.